Liverpool suffered a 2-0 defeated away to Serbian heavy waits Red Star Belgrade in UEFA champion’s league yesterday. Manager Jurgen klopp said Liverpool struggled to find their form as two early goals from Milan Pavkov gave Red Star Belgrade a shock victory in their UEFA champion league group stage encounter. Forward pavkov headed his side into the lead after 21 minus and fir3ed a powerful effort into the bottom corner to make it 2-0 shortly afterwards. Victory would have taken Liverpool three points clear at the top of group C but they drop to second following Napoli’s draw with Paris Saint Germain in Italy. It was almost a perfect evening for Red Star who became the first Serbian team to win a champions league group stage game. Red star had scored only one goal in four and a half hours of champions league football before they netted twice in half an hour against Liverpool. Pavkov became the first Serbian player to net a brace in the champions league since Aleksandar prijovic for legia Warsaw against Borussia Dortmund in November 2016. Barcelona qualified for the knockout stage of the champions league on Tuesday after a 1-1 draw away to Inter Milan as a late equalizer from Mauro Icardi the catalans’ perfect record in this season’s competition. Barca were still without Leonel Messi through injury but were on the better side for the most of the game that was high on intensity but in the last 10 minutes at san siro produced an electrifying moments. 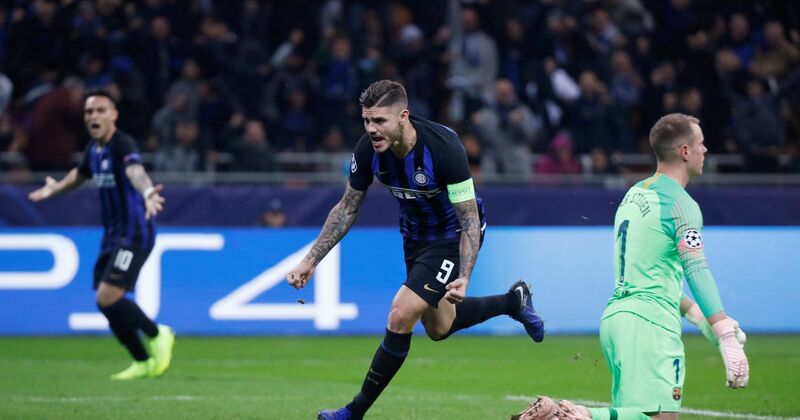 Former Barca youth player Icardi scored in the 87th minute not long after Brazilian Malcon appeared to have snatched a late winner for Barca by scoring his first goal for the club moments after coming off the bench. According to Barca manager Ernesto Val Verde told a news conference that “our aim was to qualify and ideally as group leaders by winning the game, we did everything possible to do that, we pressed high, combining well. We just lacked a little when it came to finishing chances in the area. We were also against an inter side that have earned many points this season. But we were happy our first objective was to qualify and we have done that”. Manager Mauricio Pochettino believes Tottenham can qualify for the Champions League knockout stage after coming back from the brink of elimination during their win against PSV Eindhoven. Their first win of the competition this season means the Premier League side sit third in Group B, three points behind second-placed Inter Milan, who come to Wembley next. Spurs then travel to Spain to face Barcelona in the Nou Camp. They were then frustrated by a superb display from PSV keeper Jeroen Zoet, who kept them at bay with a mixture of brilliance and good fortune. 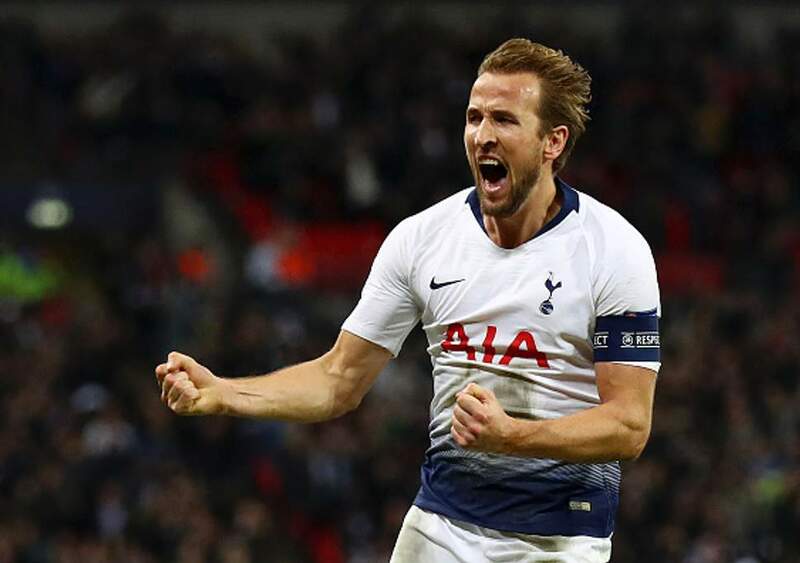 And then, with time running out Kane, as so often before, came to their rescue, leaving their fate in their own hands but with tough tasks to come in their final two games.